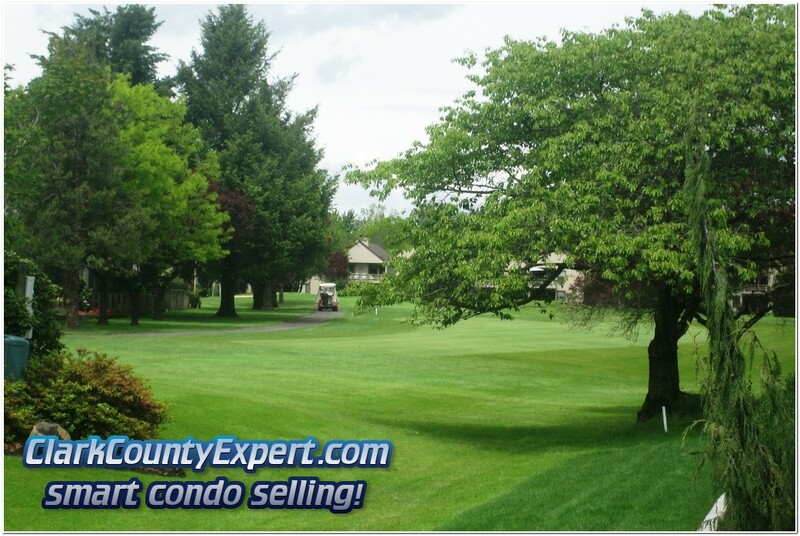 Condos for Sale in Fairway Village offer a great value when you want to be in Vancouver Washington's Premier Active 55+ Senior Golf Course Community. The Condos shown here are from all real estate companies. The Condos in Fairway Village were built as Over-Under units and there will be steps to the front door of each condo. These Condos and are found on the west of SE Village Loop, and just south of McGillivray Boulevard -- and the Northeast part of the community. The neighborhood features the Fairway Village Golf Course, walking trails, Club House, Tennis, Swimming (seasonal), and easy road access to the rest of Vancouver and Portland! 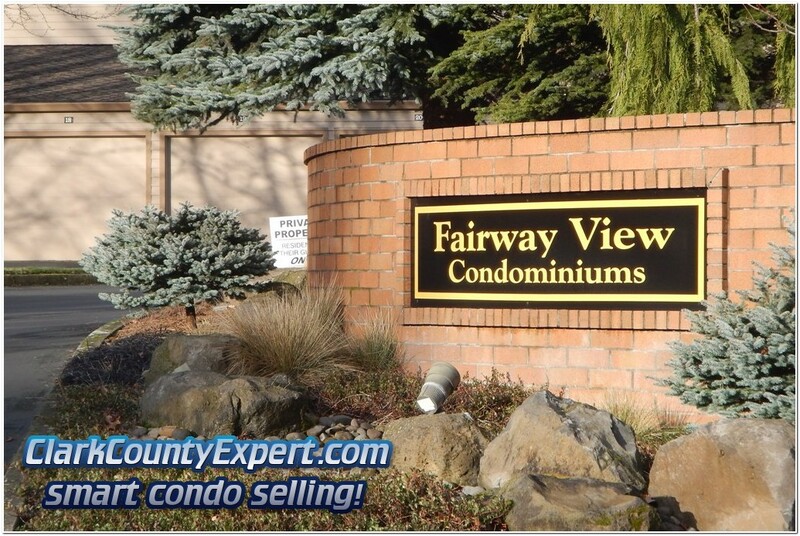 Fairway Village Condos For Sale in the Cascade Park / Fishers Landing Neighborhood of Vancouver Washington. 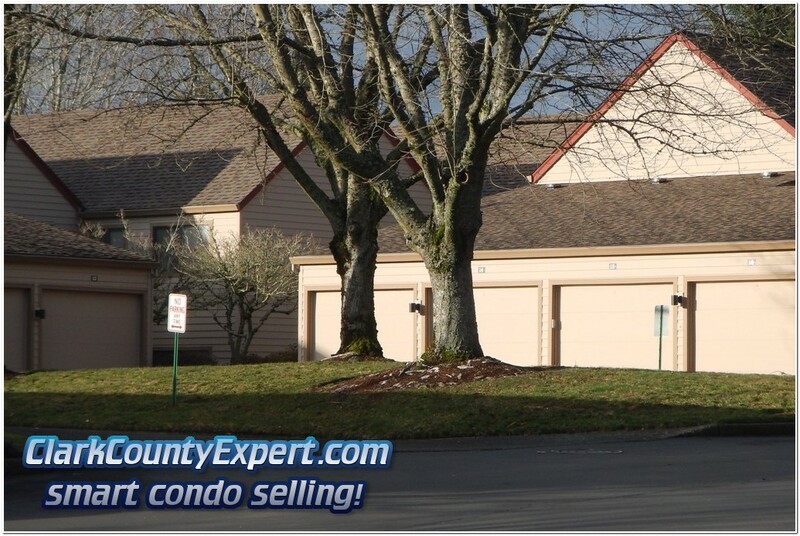 Monthly Condo Association Fee covers Exterior Maintenance, Water, Sewer, Garbage and Exterior Insurance. A One-Time Joining Fee (Fixed per-Household) at time of home purchase; with an Annual Fee per-Person is required for the greater Fairway Village Community. Each Unit comes with a Single-Car Garage (not attached to the unit). The Community Clubhouse access is included and it is an active place! PS - The Condos in Fairway Village are quite popular -- if you are interested in this area please contact us right away and let us show you that Condo(s)!